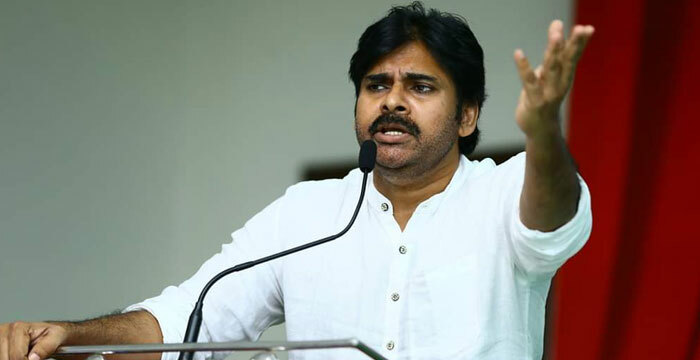 Is Pawan Kalyan India's Best Orator Among Politicians? Pawan Kalyan the Best Orator! He is not a great poet like Vajpayee who could quote awe-inspiring poetic lines in his speeches Yet, he can do them to some extent to evoke the senses of his loyalists. He is not that one who can play with words and make pun words extemporaneous like vice president Venkaiah Naidu. But then, every word of his is piercing. He is not a storyteller like PM Modi in his speeches. Yet the true stories narrated by him in his speeches get the public involved and inspired. He might be an actor by profession previously. Yet, his speeches are not being treated acting unlike most other politicians. He might not be a great rebel as Che Guevara. Yet, for time being, he appeared to have been turned as a rebel in AP's politics. And he is none other than Power Star Pawan Kalyan, the crusader of Janasena. Having gone through the 5-day East Godavari tour of Pawan Kalyan and his public speeches, it has been understood that he has inspired people to the core through his speeches coz. it appeared there was a soul and truth in his speeches. Pawan Kalyan has outsmarted the speeches of all the previous eminent personalities who came from Tollywood. And that's why, people are not just coming to see him. But are eagerly awaiting his speeches. That''s surely an advantage for Pawan Kalyan politically.